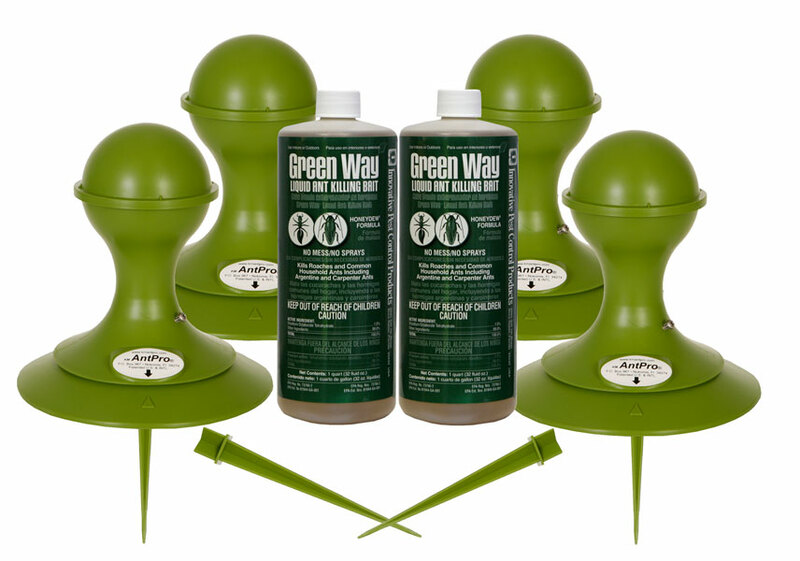 Does this product kill FL fire ants? We have an infestation on our 1 acre property. Yes, it will kill fire ants, it just takes a little longer than a scatter bait such as Award II or Advion. For an acre of property I would recommend at least 8 KM Ant Pro Dispensers, preferably 12 Dispensers.